Apple Watch could use a facelift. Apple isn’t expected to make any design changes to the outside of the Apple Watch 2, but when Jony Ive does give it a makeover we wouldn’t mind if it came with some chamfered edges like in this concept from designer Jan Petrmichl. 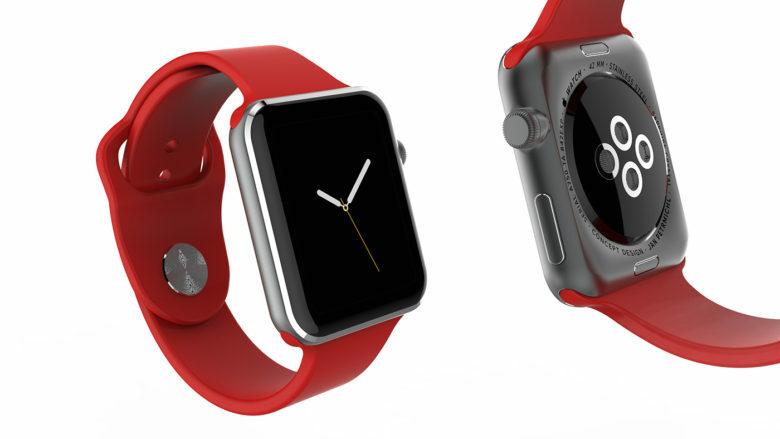 In his concept, Petrmichl imagines a slimmer, sharper Apple Watch that also looks more like a shiny piece of jewelry. The small changes add a high-polished chamfer edge that also comes with a slightly bigger screen. To compensate for the protruding heart rate sensor on the back of the device, Petrmichl proposed making it concave so it will feel better on the wrist. Apple Watch 2 is expected to be revealed next week at a keynote for the iPhone 7 and iPhone 7 Plus. Although it will look just like the original Apple Watch, early leaks revealed the insides have been completely rebuilt to support GPS, a barometer and a bigger battery.